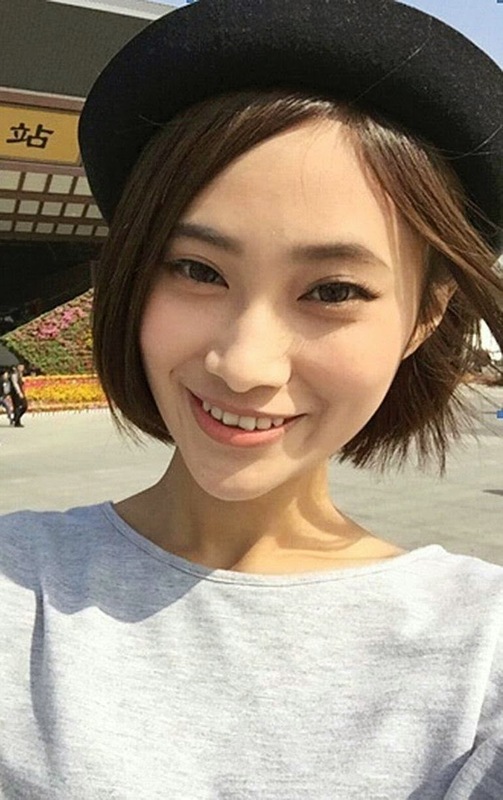 19 year old Chinese girl, Ju Peng who lives in Shanghai, and is currently on tour of China, says she plans to have s*ex with different men in every city she visits - as a way of paying for her trip. Ju posted an ad on Chinese website Weibo saying she's looking for "temporary boyfriends" who must be "good looking, under 30, taller than 1.75 metres and, of course, rich". "They will fund my transport to their city and all my expenses while I am there and they need to be generous. Ju says she's not ashamed of her methods. 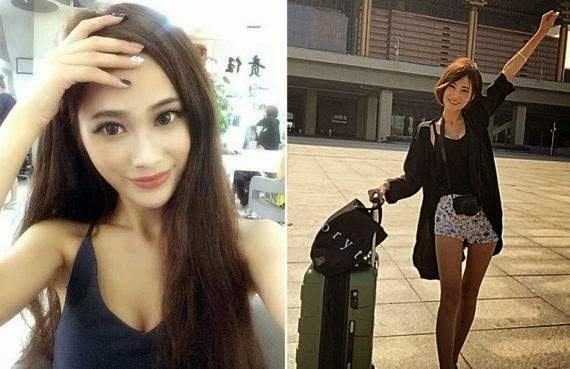 She's already traveled to a few cities in China sleeping with men who fund her trip and says she wants to see many more cities and will continue to sleep with men who will fund her trip because she doesn't have money to fund it herself. "It is sort of like hitchhiking. It's nothing to be ashamed of." she wrote.